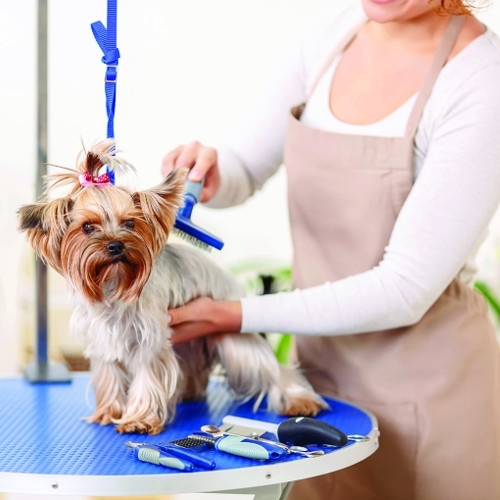 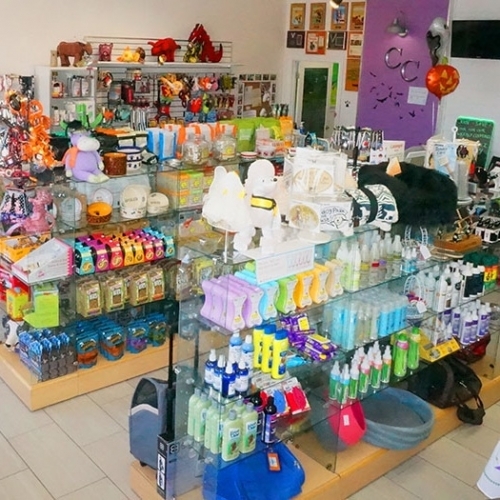 We offer a complete line of pet care products, including: couture collars, trendy dog tee's, shampoos & much more! 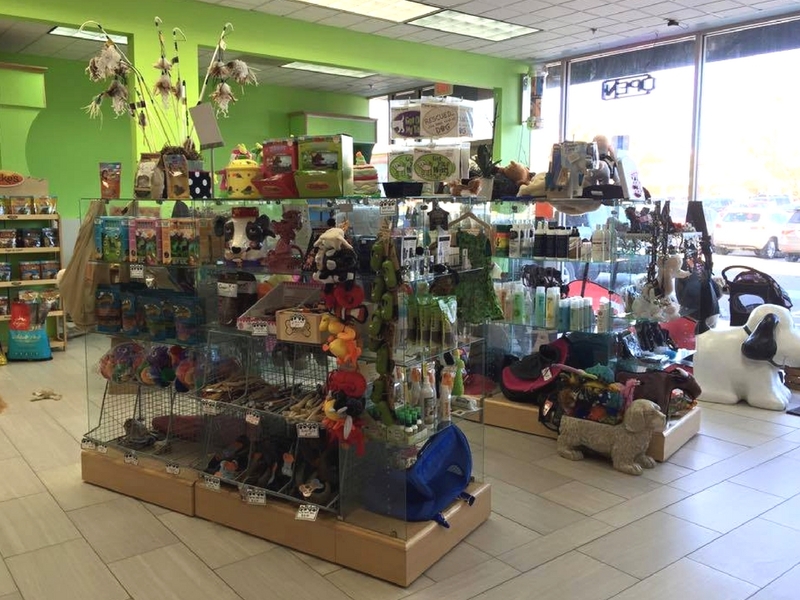 Canine Carousel carries an extensive selection of food and supplies for dogs and cats. 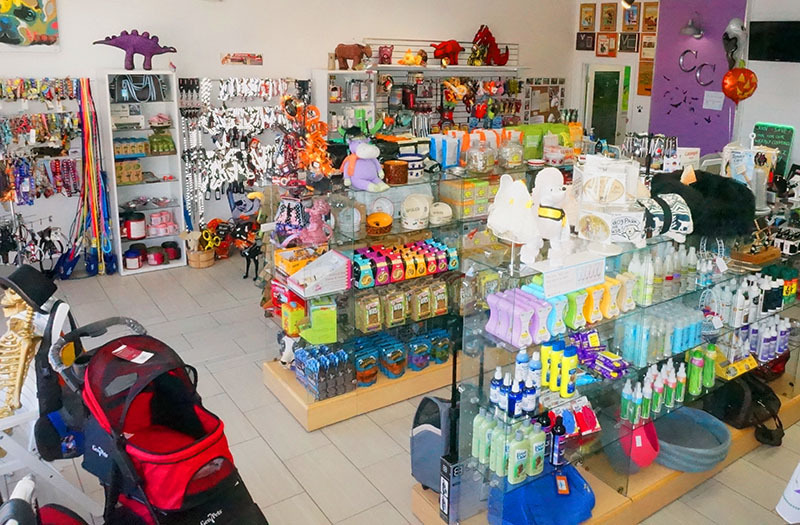 We carry toys, treats, health care products, collars, leashes, and more!